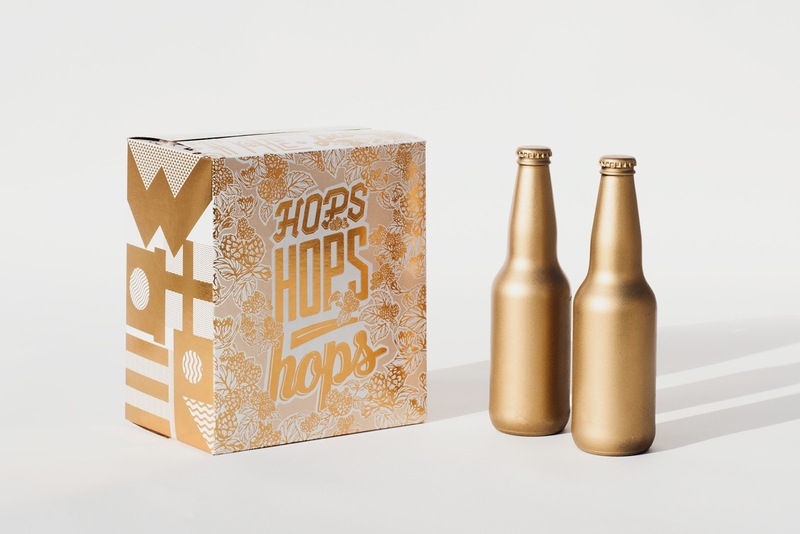 When Glenmore Printers asked us to submit a design for “The Art of the Six Pack,” an event for Victoria Craft Beer Week, we nearly frothed over with excitement. 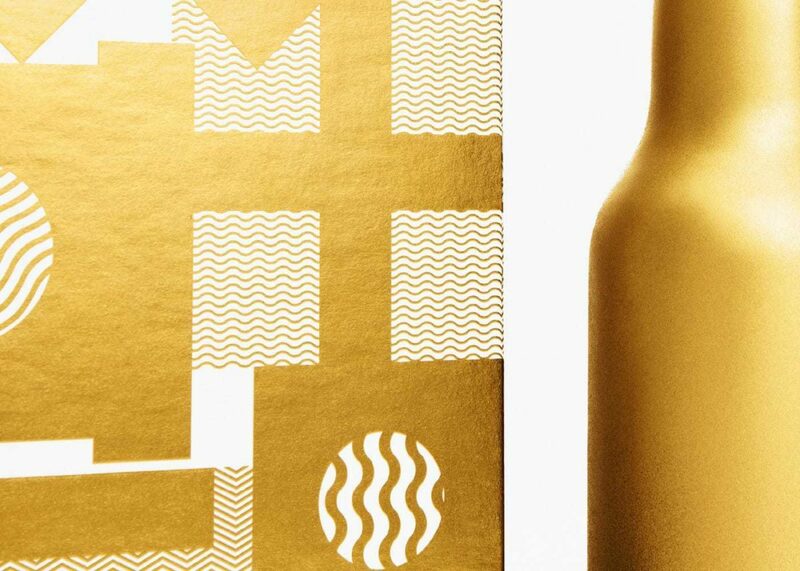 This project was limited only by our imagination – and our only mandate was to showcase the latest in print technology. 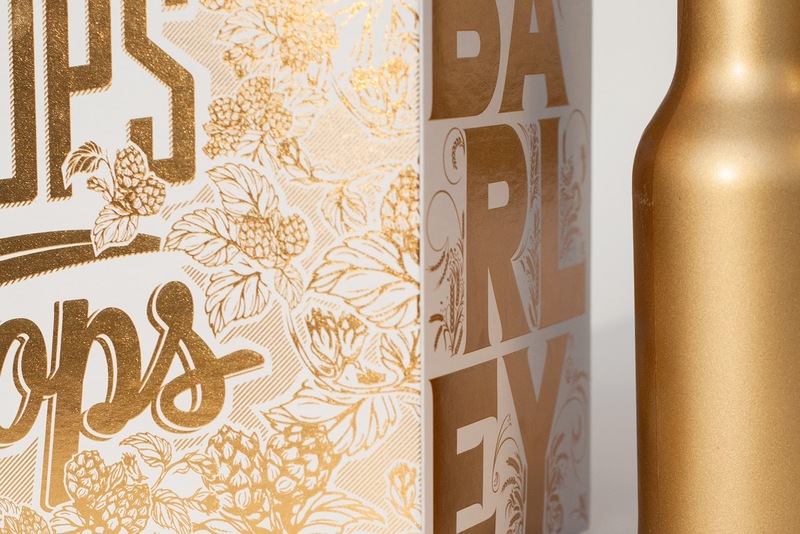 The result is this gilded beauty, covered in gold Prisma foil, which deconstructs the recipe for beer. 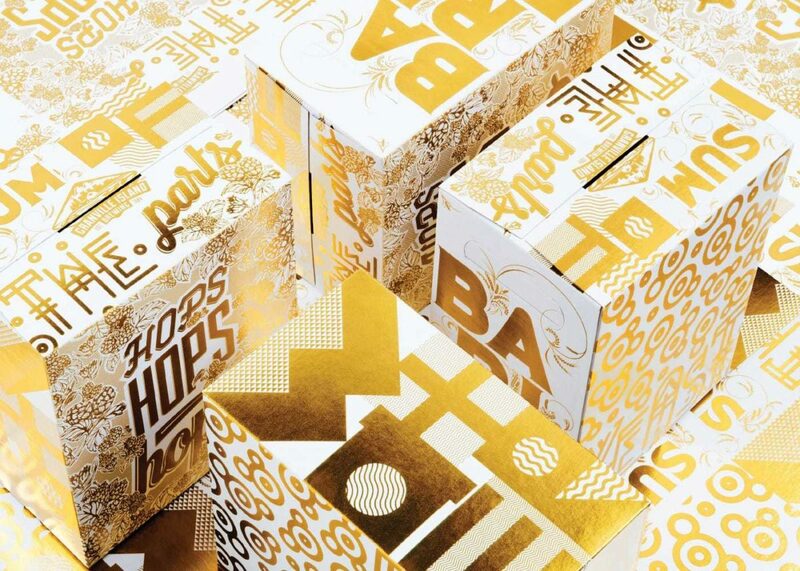 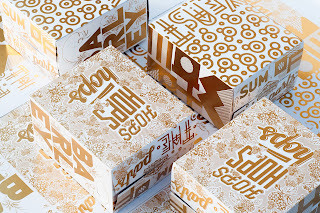 A typographic interpretation of the ingredients of beer. 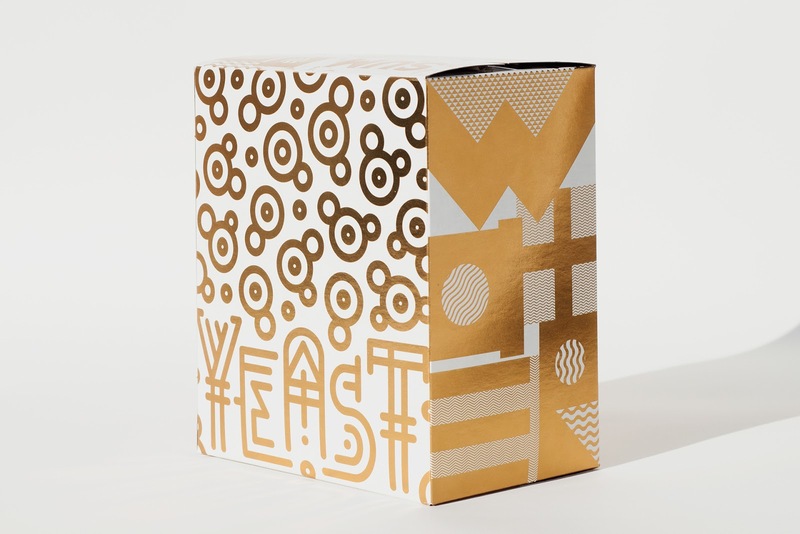 The package was displayed at Victoria Craft Beer Week in Canada.